There are a few steps you have to do to install it. This works on Raspberry pi 2 and 3. 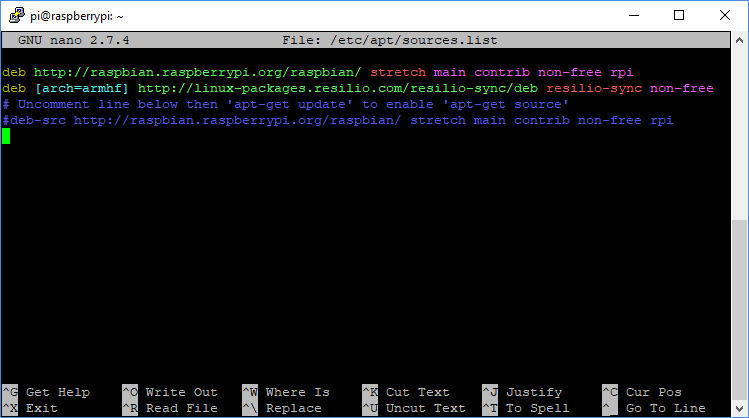 I’ve installed it most recently on Raspbian Stretch. Most of it comes from Resilio Sync’s installing guide.